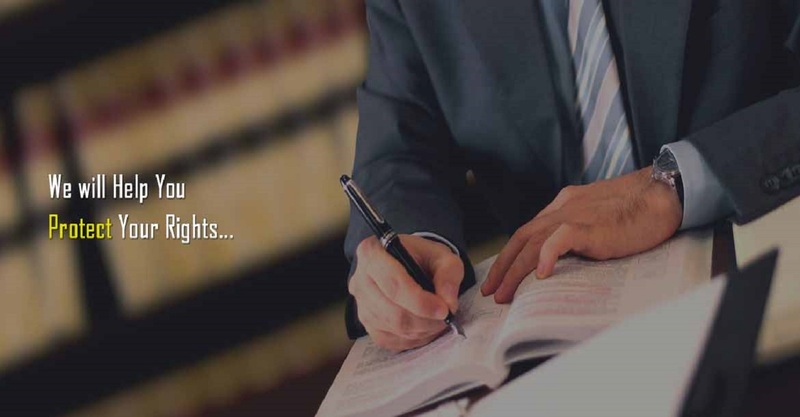 Founded by Advocate M Azam Khan, the M A Khan & Associate is an eminent law firm providing expert legal services to individual and corporate clients. Our high standards of professionalism coupled with holistic approach enable us to deliver prompt and effective services. We firmly believe in maintaining the confidentiality of the details of our clients, and ensure to provide them with the best possible solutions. Powered by the ethos of delivering high quality and professional services, we constantly strive to enhance our knowledge and expertise to provide superior value to our customers. We conduct extensive research to keep ourselves updated with the latest revisions and developments across all the segments of law. We also take help of the latest technology for exploring the resolutions of issues faced by our clients. Our strategy lies in carefully comprehending the needs of our clients and fulfilling them in a manner to maximize customer satisfaction.